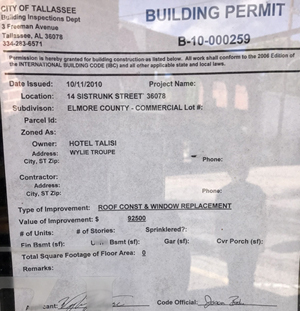 The Tallassee City Council has voted to condemn the Hotel Talisi building in the downtown district. 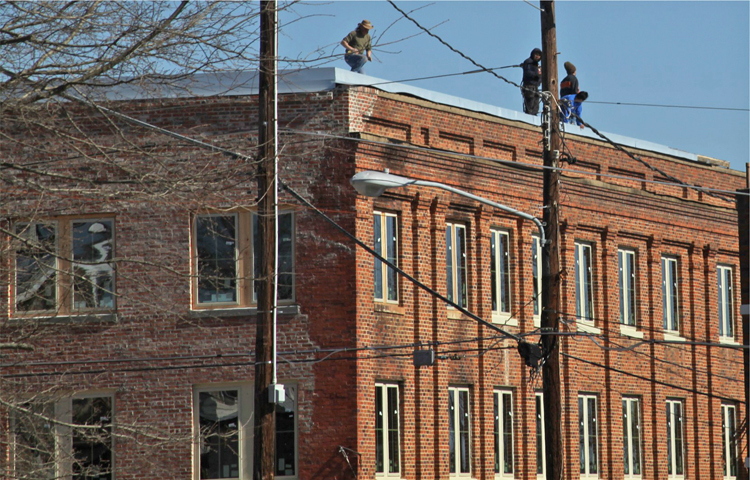 "Letters have been sent out for the public nuisance of an unsafe structure," Tallassee mayor Johnny Hammock said. "There's a huge crack. There's flashing that's been flying off the building and hit a young lady's car this past weekend. 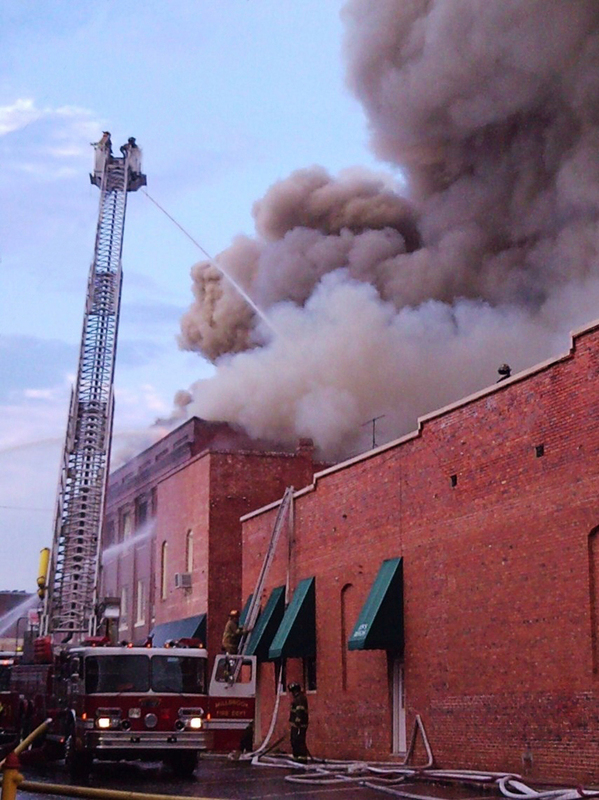 Our main concern is the people that own businesses downtown. It's a safety hazard." 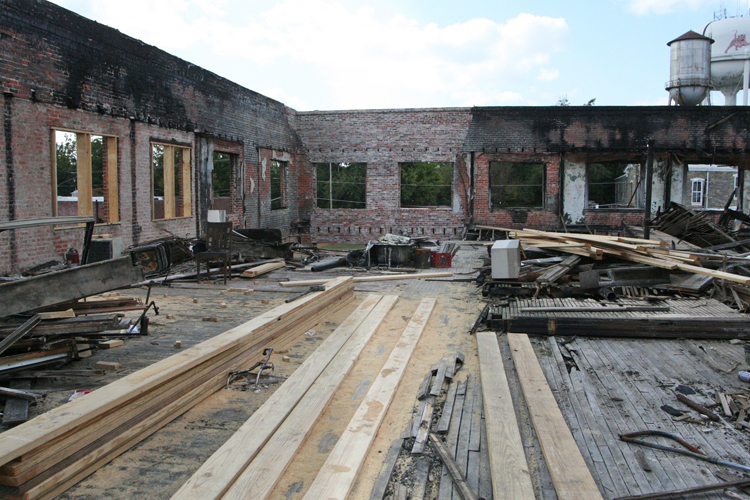 The former hotel and restaurant is owned by Wylie Troupe but has not been open for business since a 2009 fire did damage to the structure. "The council declared it a public nuisance. It was a 6-1 vote. David Stough voted no," Hammock continued. "Let's face it. The thing burned in 2009. That ship sailed ten years ago. 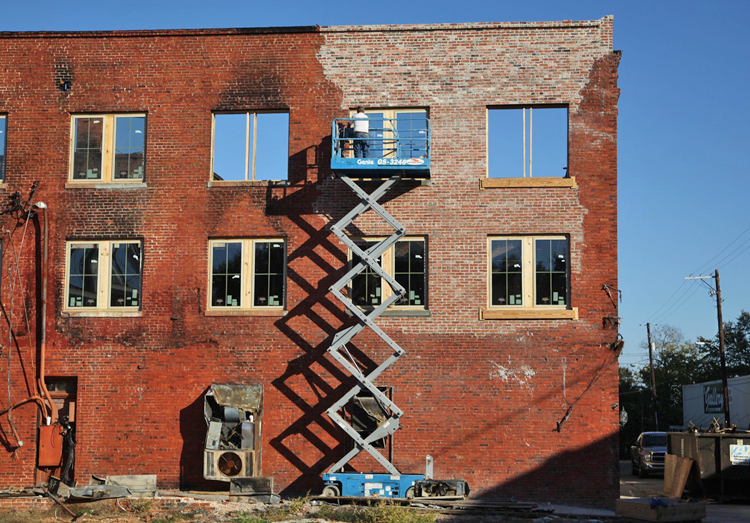 It should've been redone then or torn down." 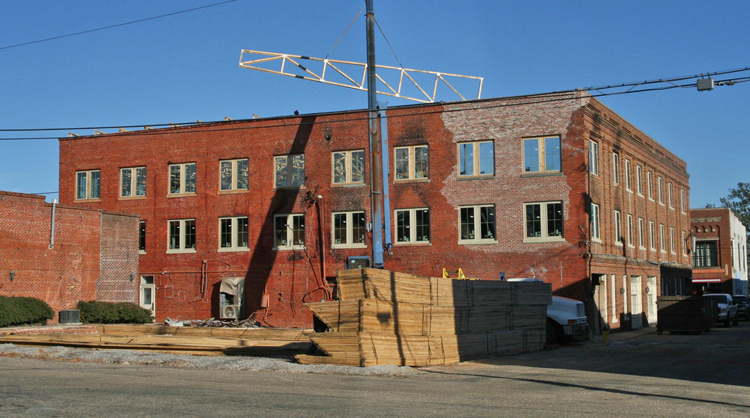 Troupe has an opportunity to appeal the council's ruling, but Hammock said if the ruling is upheld that the building will be torn down. 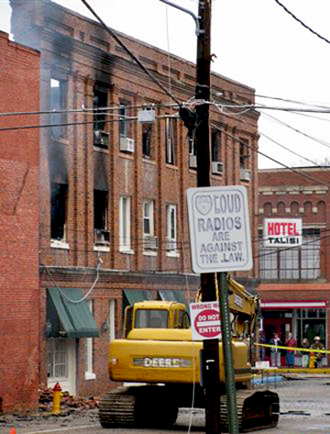 City buiding inspector Andy Coker noted that the owner has 30 days to appeal. Afterwards, an additional 30 days could be added to the time frame for completion of the work. "Wylie hired an engineer out of Montgomery. He hasn't hired a contractor," Coker said. 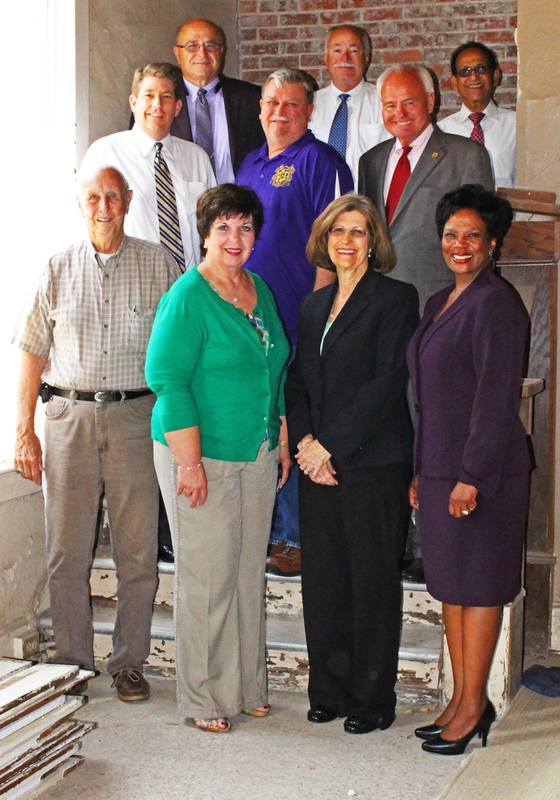 "We've met with downtown business owners. We've had about seven complaints. It's in an area where there is a lot of people at times." The hotel, origninally called the Woodall Hotel, opened in 1928 and operated continuously for 81 years. 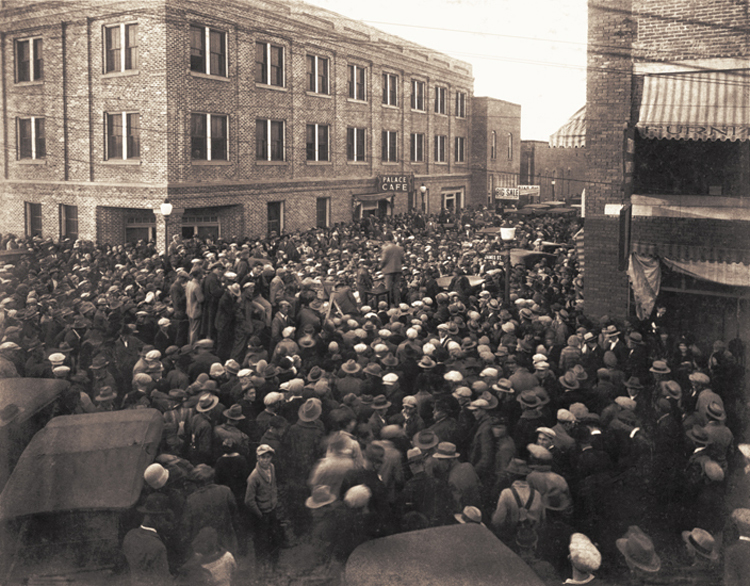 1928 photo at the newly opened hotel. Courtesy of Bill Goss, "Images of America - Tallassee"